Launched in 2011 by entrepreneur Kabir Mulchandani, SKAI Holdings, is an integrated real estate company offering a wide range of services across five key sectors including investment, restructuring, development, brokerage and hospitality. SKAIs flagship development is the $1bn Viceroy Dubai Palm Jumeirah hotel which is expected to open later this year, becoming the first Viceroy hotel in the Dubai. 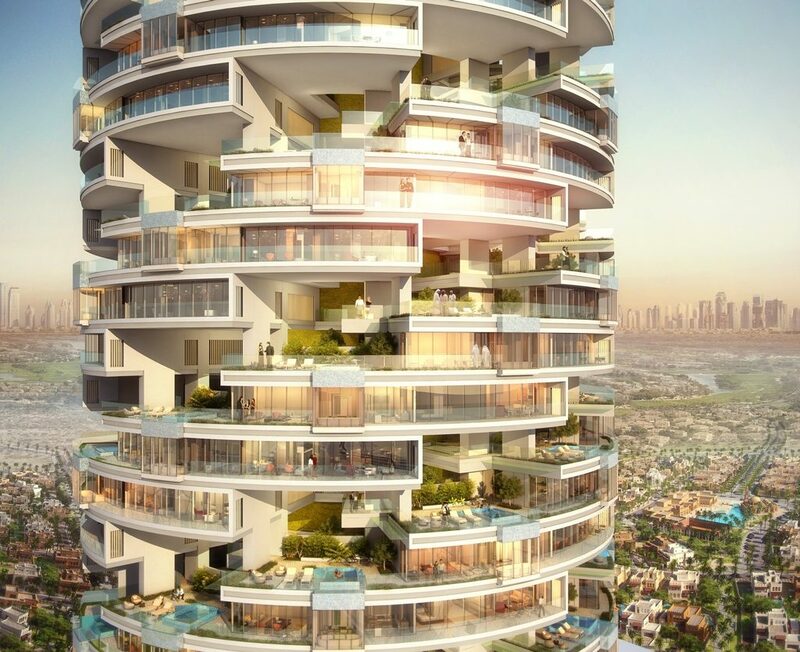 Another of the firms landmark developments is the 60-storey Viceroy Dubai Jumeirah Village Tower, which SKAI has said it plans to replicate in other major global cities. The company clinched the Tall Buildings prize at this years Architectural Review MIPIM Future Projects Awards for the design of the tower, pipping 25 other global projects including Saudi Arabias Kingdom Tower, and Londons Mile High Tower, to the prize. Construction on the AED 1.37bn ($370mn) tower, which comprises 254 serviced apartments with their own private sky gardens and 247 hotel guest rooms, is on track to complete in late 2017. China State Construction Engineering Corporation (Middle East), the main contractor and a key investor, has now completed ten levels of the core building work with MEP, partition and blockwork currently underway.